No one managed to break the rules and pull it off quite so brilliantly as him. I’m sure he would’ve agreed with you! The “who done it”has its place in mystery and suspense. As a reader, I seemed to gravitate to the “How they catch the bad guy” stories. As I developed my own fiction, I found the tales unfolding to be the latter. It’s what I know best. In my “real life” cases the “How to catch..” far outnumbered the “Who done it”. And the characters, both the good and the very bad, are just too much fun to create. Someday I may attempt the twisty turny baffler but there are so many of the others to tell first. 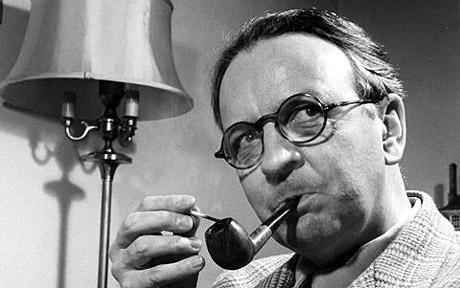 Raymond Chandler. What an interesting approach to writing. “Interesting” indeed. Chandler knew what he wanted to do, and did it. Ah, Chandler! The Big Sleep and The Long Goodbye remain favorites, even after many years and countless books have passed through my life. Yes. Some books you can read once, enjoy, and move on. Others keep pulling you back. And they never get old! I’ve yet to read a book of his but it’s on the to do list. Any recommendation for what I could start with? Farewell My Lovely is a great place to start. It’s both puzzling and addictive.